There’s something big brewing for the Austin craft beer scene. After years of starts, stops, and anticipation, Christine Celis is returning to her roots by opening a one-of-a-kind brewery. Introducing Flemish Fox Brewery and Craftworks, a multipurpose space sitting on 3 acres in North Austin that will soon become one of the largest breweries in the city. If the name Celis rings a bell, it’s probably due to its status of being the first craft brewery in Austin, opening in 1992. Celis Brewery was the labor of legendary Dutch brewmaster Pierre Celis, Christine’s father, who played an integral part in the development of the city’s craft beer scene, introducing his Belgian-style witbier to the area. But after an unfortunate buyout by Miller Brewing Company, Celis Brewery shuttered — and with it went the family name. Although the Celis brand is no longer in the family, Christine has continued to be a fixture in the craft beer world, currently serving as director of sales for Uncle Billy’s. Her daughter, Daytona, also works at Uncle Billy’s as a brewer. The pair is going into the Flemish Fox endeavor together, carrying on their combined expertise, passion for beer, and family history while also looking ahead. Flemish Fox — a nod to the Celis’ Dutch background — will produce original Celis wheat beer and Belgian ales along with other brew styles in a large warehouse complex made up of four buildings. An extensive production and distribution facility, gift shop, beer garden, and a 3,800-square-foot museum will all be housed at Flemish Fox. 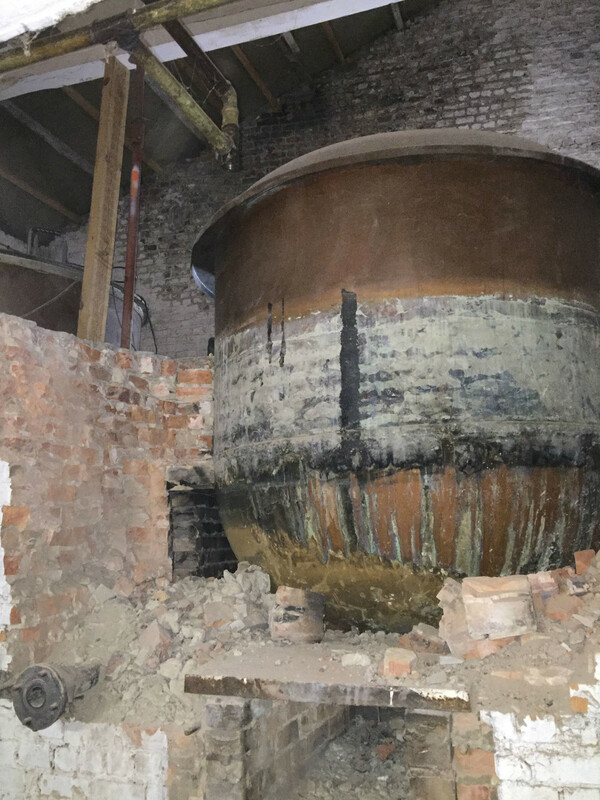 The museum, one of the most important aspects of the brewery, will host original equipment that Pierre Celis brewed with in his hometown of Hoegaarden. The equipment is of historical significance for many reasons. Hoegaarden, the birthplace of Belgian witbier, lost its last wheat beer brewery in 1955. But in 1965, after trying his hand at home brewing, Pierre opened his own witbier brewery. Celis beer became a huge success in Belgium, eventually relocating to Austin in the '90s. 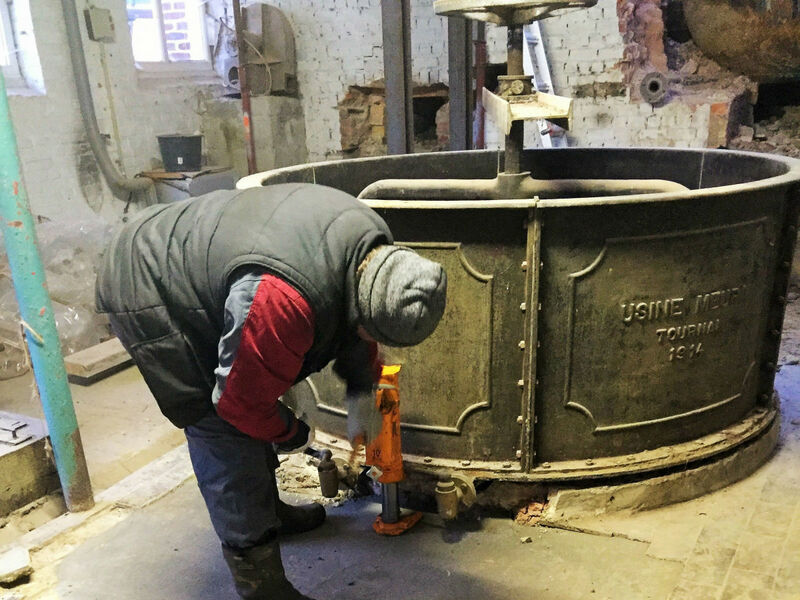 Christine is currently working on transporting the historic cast-iron open-mash tun, copper kettles, open fermenter, heat exchanger, coolship, and other equipment to Flemish Fox. 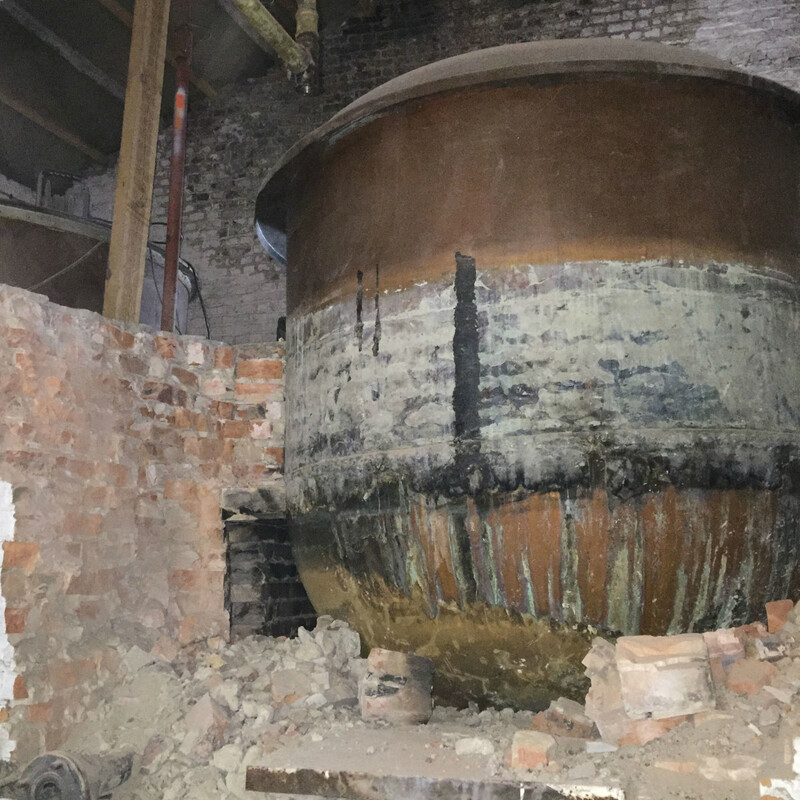 To get the community involved in this historic preservation, Flemish Fox is launching a crowdfunding campaign to help transport the equipment from Belgium to Austin. 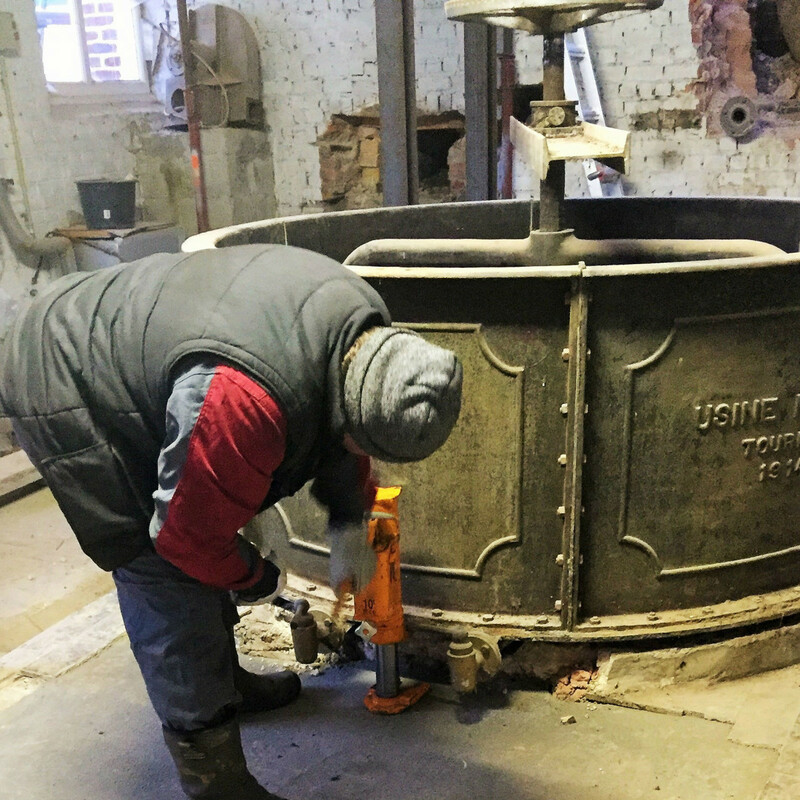 Not only will the museum house these and other original fixtures, which haven’t been used since 1979, but the mash tun and brew kettles will be put back into commission to create beers in the same style as Pierre. 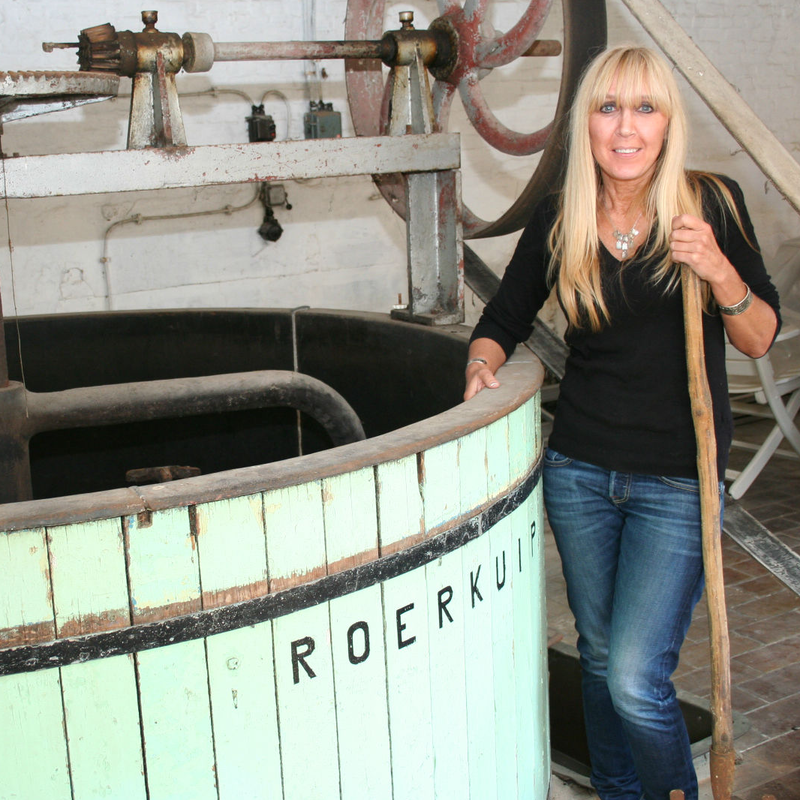 Just as her father revived witbier in Hoegaarden, Christine is reviving the Celis heritage in the new Flemish Fox. 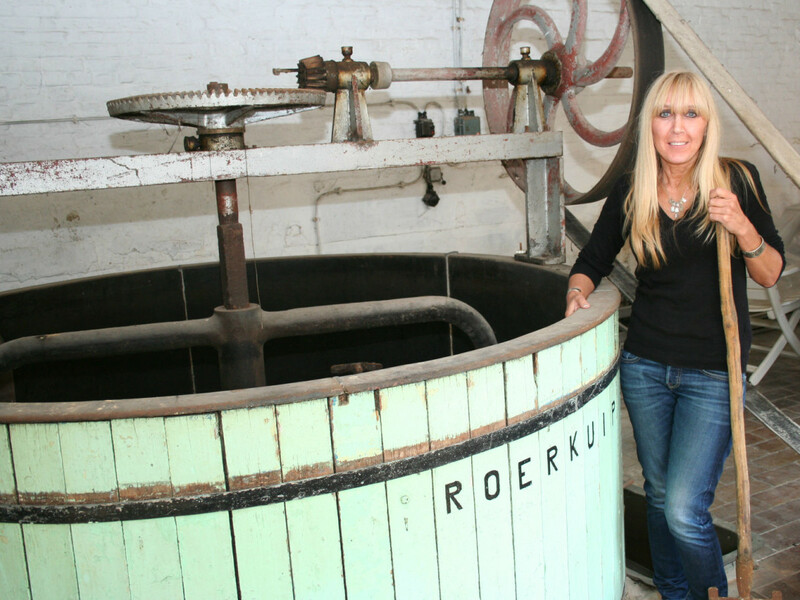 A perfect marriage between the old and the new, Christine also plans to pick back up where her and her father left off by hosting live music events, giving back to charity, and having beer enthusiasts and professionals come through to learn more about brewing, just as her father mentored so many in the craft beer industry before he passed. Flemish Fox is slated to open in March/April 2017 and will join other breweries in the area including Adelbert’s and Austin Beerworks. In addition, the facility will become the Austin home for Detroit’s Atwater Brewery.